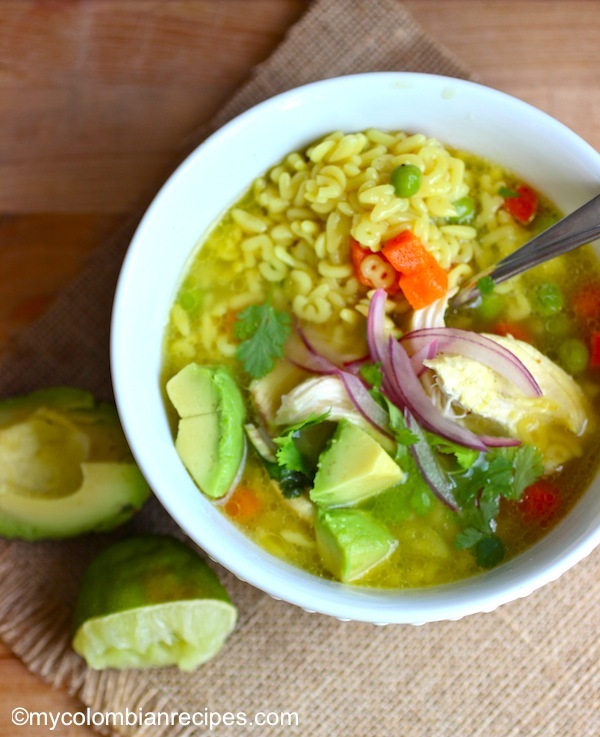 I grew up eating soup at least once a day in Colombia and it’s one of things that I crave the most during the cooler months. 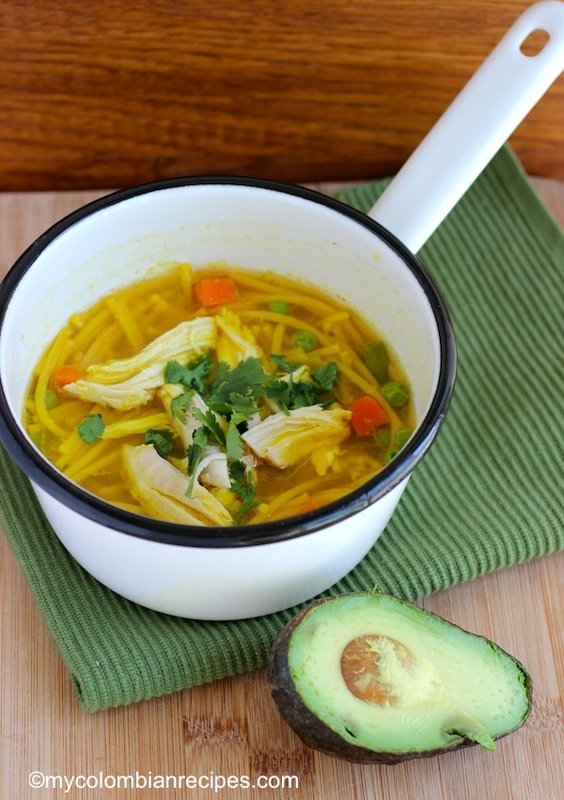 Today I am sharing 6 comforting Chicken Soups that will warm you up. 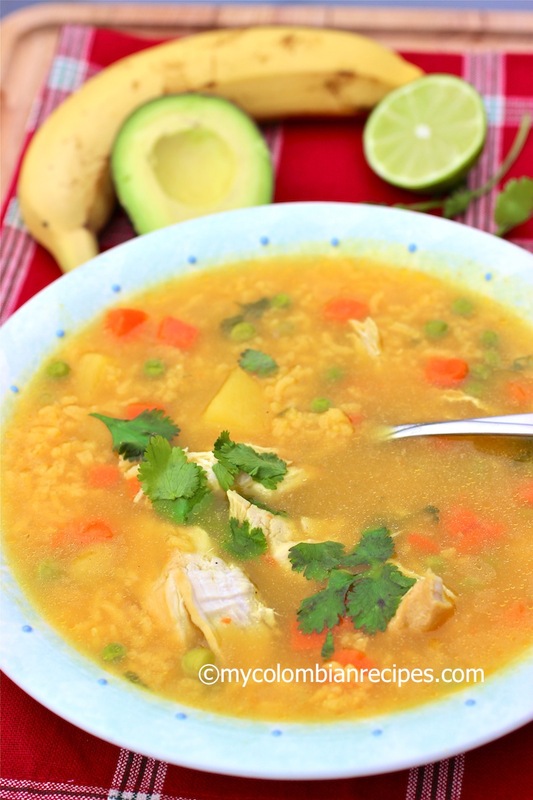 These soups are hearty, filling and packed with flavor. They all look so tasty! And I love that you served them with avocados. 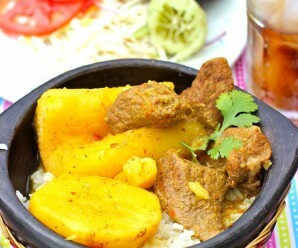 Nice blog, clean looking and lovely recipes. Congratulations! I am also Colombian, live in Canada and absolutely love to cook! I am very conscious of following healthy habits, lots of gluten free recipes in the Colombian repertoire so even though I cook food from any country, I have grown closer to our food due to that. 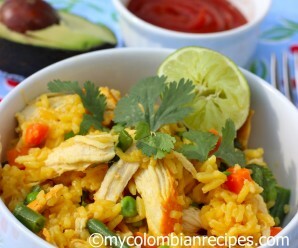 I have to replace some Colombian staples: cubes, seasonings as I do not cook with processed foods, I use seasonings in their raw form, keep sugar at a minimum, but I am sure if your foods are tagged as gluten free lots of people can benefit from the tasty and beautiful dishes you are posting. I will be visiting your site again!! This is a great sight for Colombian recipes. My wife is from Colombia but I do a lot of the cooking in the house. She loves to have Colombia food and miss it a lot. 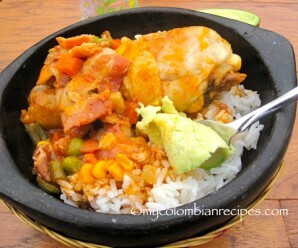 So with your blog and recipes you have help me become a very good Colombia cook. 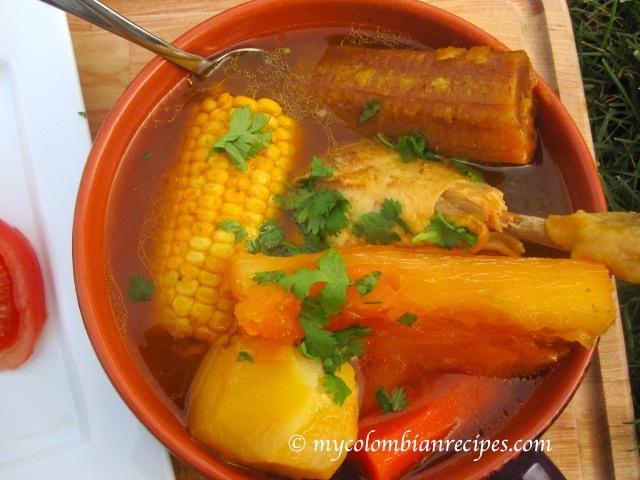 As you already know cooking Colombia foods is more heathy for you. When I visit Colombia I always bring back the spices and items I need for all your recipes. Thank you for all your hard work. Que lindos recuerdos. 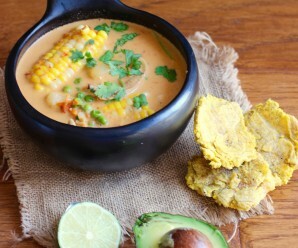 My mom used to make these soups for us when we lived in Colombia! wonderful and delicious recipes as always hope your well. 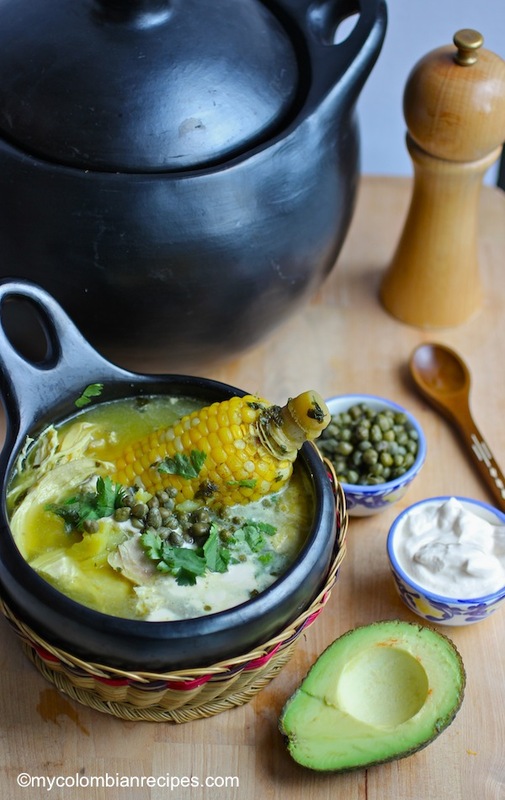 Soup is life in Colombia! 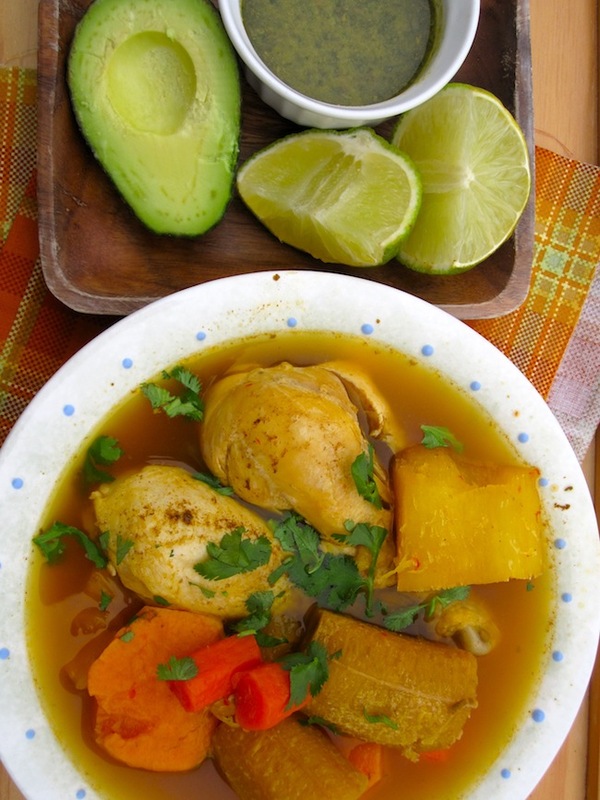 I remember my grandmother, on New Year’s Day, braking out her enormous pot throwing all the accoutrements in and the entire family enjoying her sancocho. Coming home from school to her sudados or hervidos were magnificent, God bless her soul! Thank you for the memories your blog brought back up!